It's been two months since my condition became worse. My health has deteriorated a lot. I have lost a lot of weight and looks so haggard. I've tried both the synthetic medicine and herbal medicine but to no avail. I guess I've made a wrong decision and I really regret that I did not ask the Lord for wisdom. But I'm not losing hope. I believe the Lord is faithful in His promises. The miracle healing I'm praying for is on its way now. 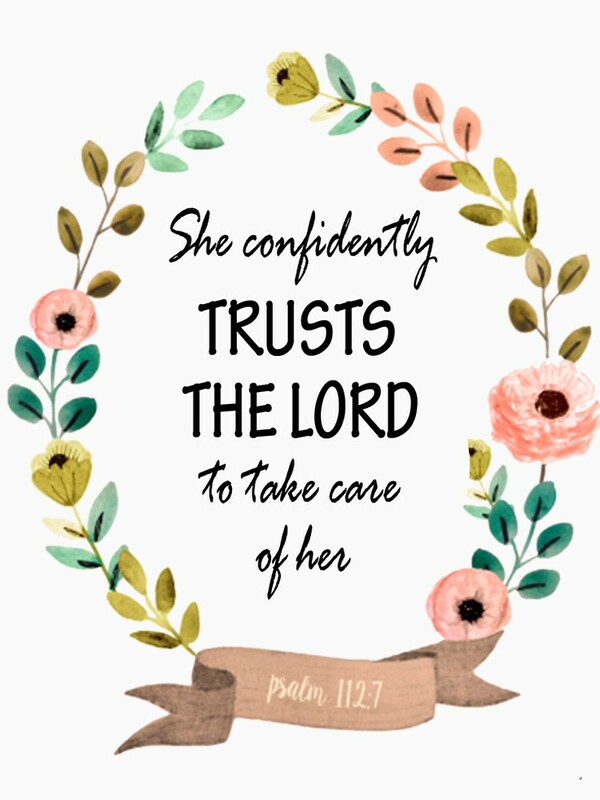 I trust in the Lord with all my heart. This trial will soon be over.